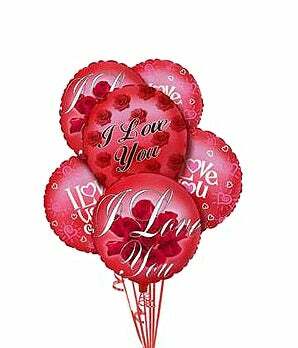 Say 'I Love You' with balloons! These unique balloon bundles is arranged by a local florist and a fun gift to send for an anniversary, Valentine's Day or just because. Surprise your love today!